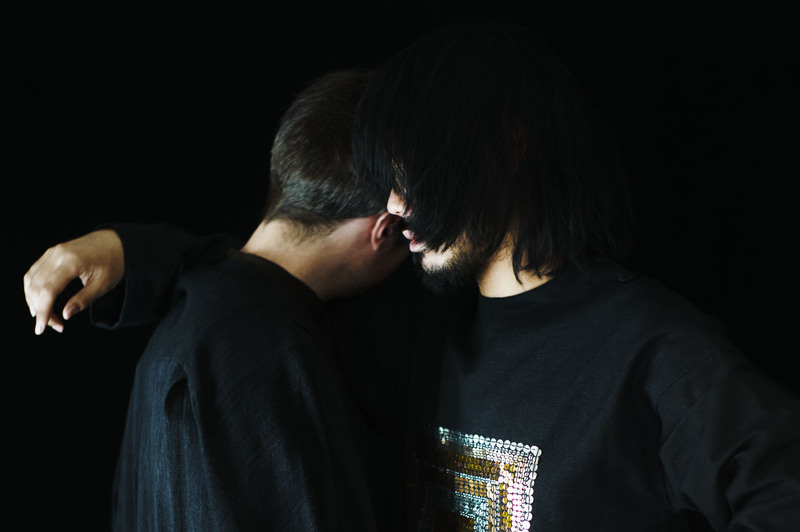 ELLEH (otherwise known as Satoru Teshima and Bob Willey) are an electronic pop duo hailing from Tokyo. Formed in 2016, Elleh’s songwriting soon fashioned the concept of Sad Boy Disco, a mental zone one would typically find themselves in at 4 am. In their own words, “You’d be tired, a little drunk and prone to reflecting on the mistakes and failed relationships of recent times. But despite all this, you still want to dance”.